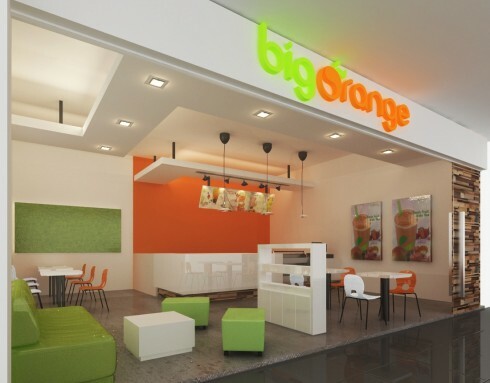 Big Orange Mayfair is located in Mayfair Shopping Centre at Victoria, British Columbia, Canada. 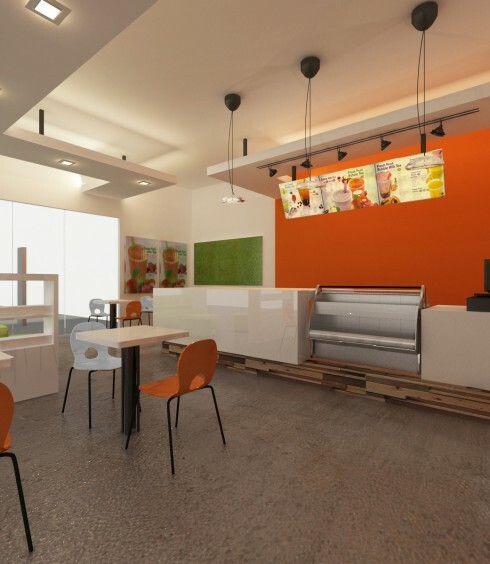 It serves wide range of selection of Regular Bubble Tea, Fresh Fruit Bubble Tea, Fresh Fruit Slush, Fresh Fruit Smoothie, Ice Cream, Coffee, Waffle, and deserts. 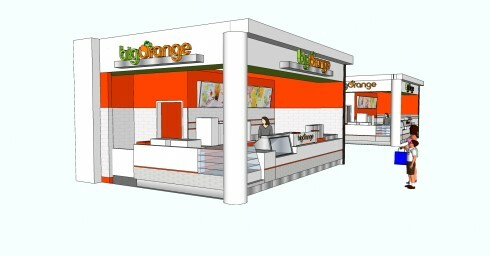 Big Orange Mayfair is going to open on March 1, 2013. 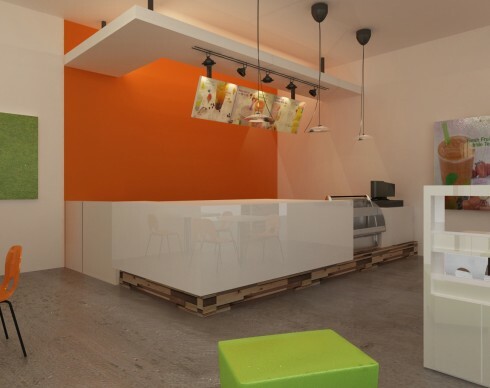 We welcome all customers to try our bubble tea, slush, smoothie, and waffles at our new location. 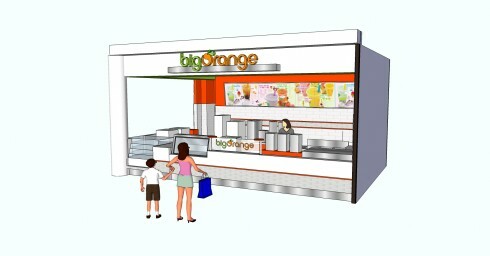 Celebrating First Big Orange in Malaysia’s Grand Opening on December 1, 2012!! !